Okay, peeps, you have until NOON Monday to try to win the pair of tickets to this year’s Taste of Winter Park! A partnership with the Winter Park Chamber of Commerce, all you need to do is LIKE the image on the @ILUVWinterPark Instagram feed, comment with the name of the Local foodie you’ll be taking with you if you win, FOLLOW both I LUV Winter Park and @WinterParkChamber. 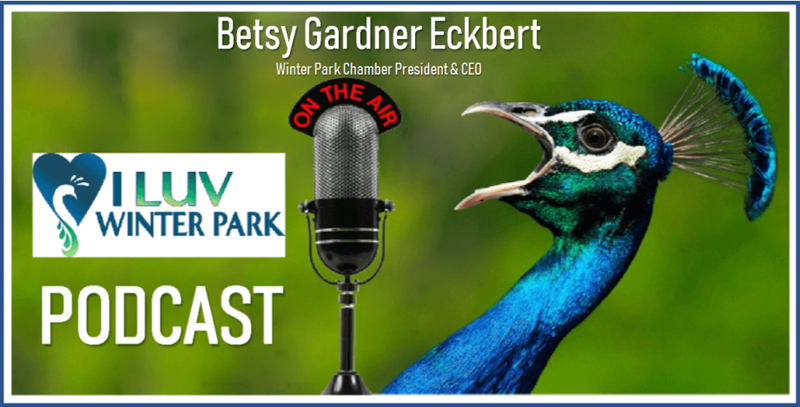 In the newest I LUV Winter Park podcast, Taste of Winter Park is one of the topics I discuss with Winter Park Chamber of Commerce President & CEO Betsy Gardner Eckbert. My talk with Betsy taught me a few new things, despite numerous previous conversations about some of the same topics we cover during our chat. As I mention during our conversation, I don’t want to be someone who dwells in the past. But those who know me well know I have had a more than rocky relationship with the Winter Park Chamber of Commerce over the years. 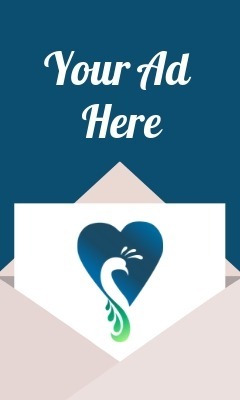 But my less than stellar previous experiences now make me that much happier to share my enthusiasm for the big picture moves being made by The Chamber on behalf of its members and our community at large. One revelation during our discussion is the opportunities The Chamber offers its members for taking advantage of their own SEO (Search Engine Optimization) efforts. Yes, I guess I knew there was something there before. But I did not fully understand the specific opportunities it can offer to members . . . . people & businesses Betsy call CUSTOMERS. Yep, that’s the way it should be! I think this podcast offers a lot of interesting information and I hope you will want to listen, maybe even share with others. 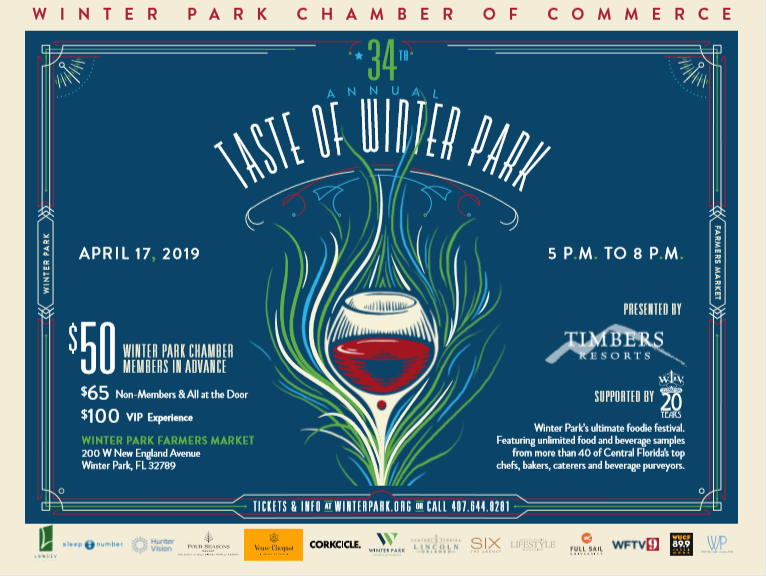 And YES, enter to WIN tickets to this year’s Taste of Winter Park, to be held 5 – 8 on Wednesday, April 17, at the Winter Park Farmers Market. Tickets are $50 for Chamber members, $65 for non-members. There is also a much elevated VIP option this year for $100, which Betsy talks about on the podcast. Thank you, Betsy, for your time during our chat. And THANK YOU for listening!